WEBSITE | I'm one of six adult children in my family. To make the holidays a little less expensive, a few years ago, my siblings and I decided to do Secret Santa for Christmas instead of individually exchanging gifts. To accommodate our busy schedules and geographic distance (I live in Spokane; they live throughout Ohio and the Midwest. 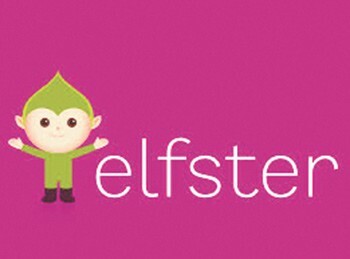 ), we coordinate our Secret Santa using ELFSTER.COM, a free, easy-to-use social networking site for organizing gift exchanges. You can log in using your email address or Facebook account, start a Secret Santa, invite participants, create wish lists and anonymously ask questions between members of your group. Elfster, meanwhile, "draws" the names. No folded slips of paper required. BLOG | The internet is full of crap: fake news, faux outrage, racist memes and that same damn viral video of a bear playing on a golf course. THE BUTTER, a new vertical on the women's site The Toast, is none of these things. Run by acclaimed novelist and feminist writer Roxane Gay, The Butter publishes cultural criticism, personal essays and short fiction on topics like body image and sexual violence, Bollywood and Bill Cosby. It's smart, irreverent, probing and thoughtful; the Internet full of heart. 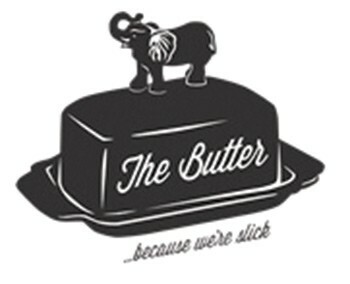 Read The Butter at the-toast.net.